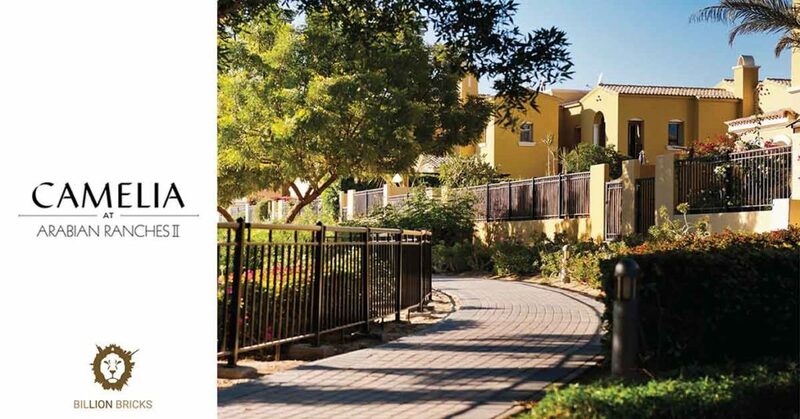 Discover the new gem of Dubai’s most sought-after family community. 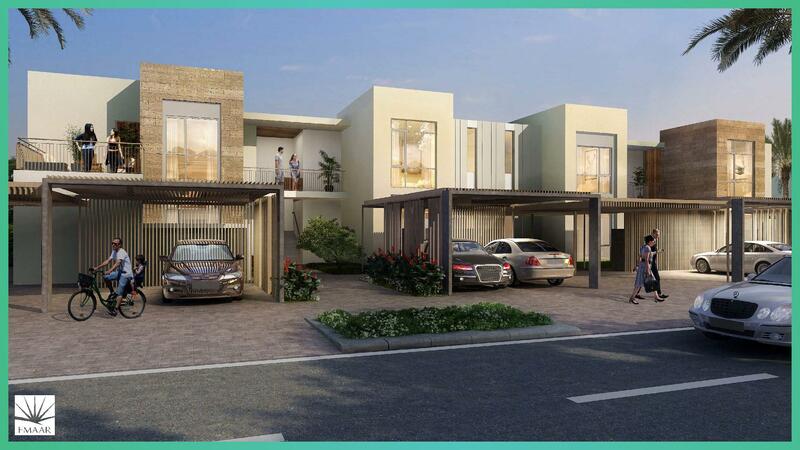 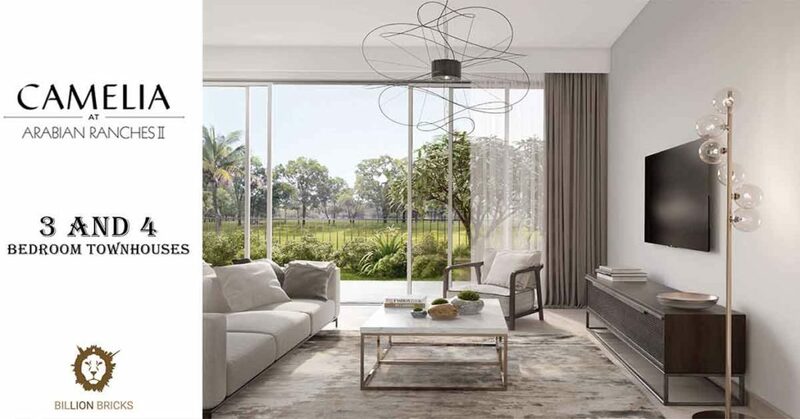 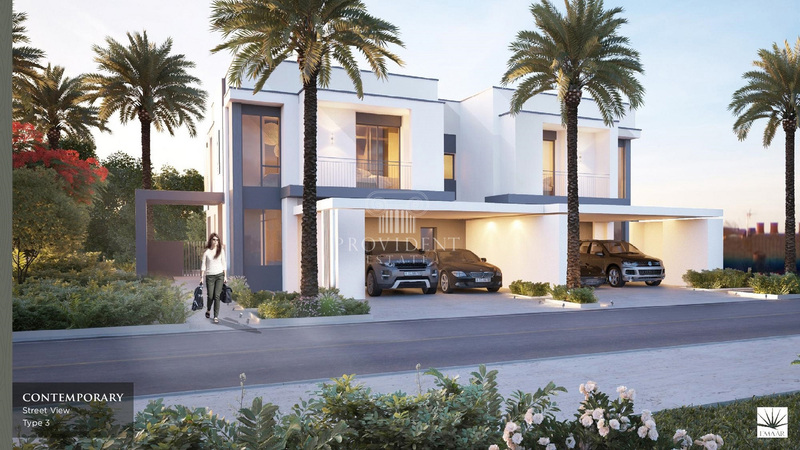 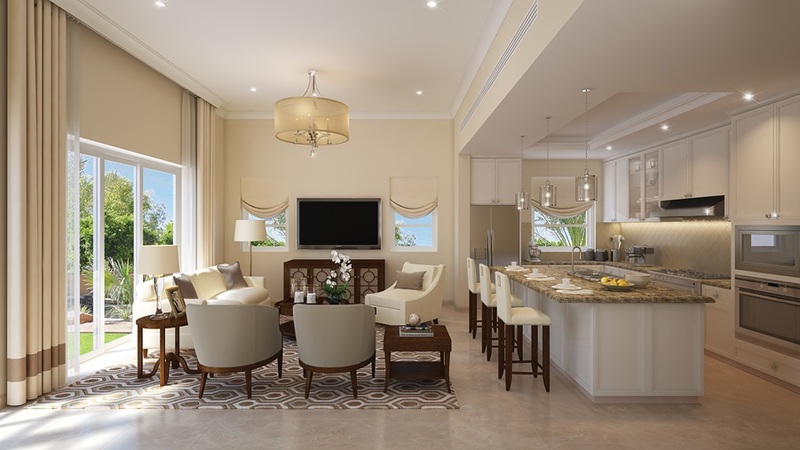 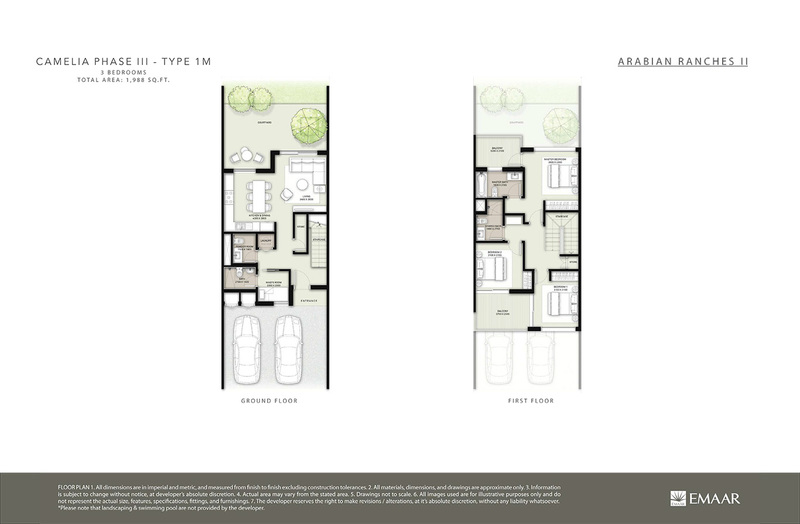 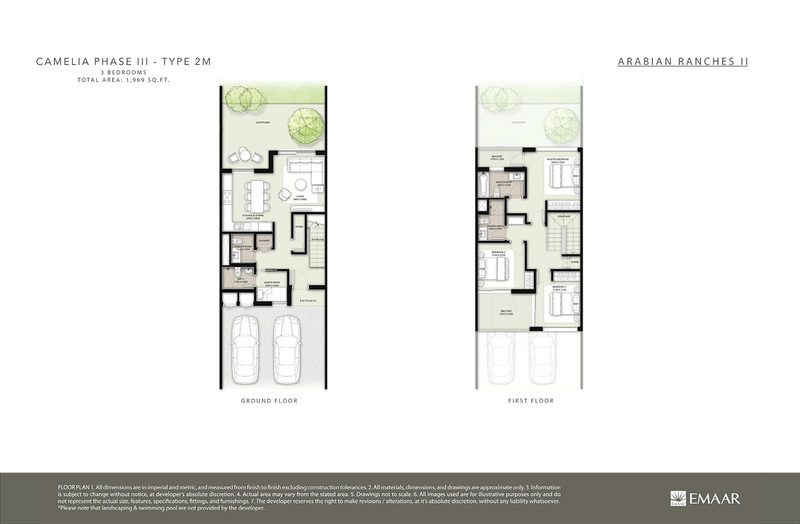 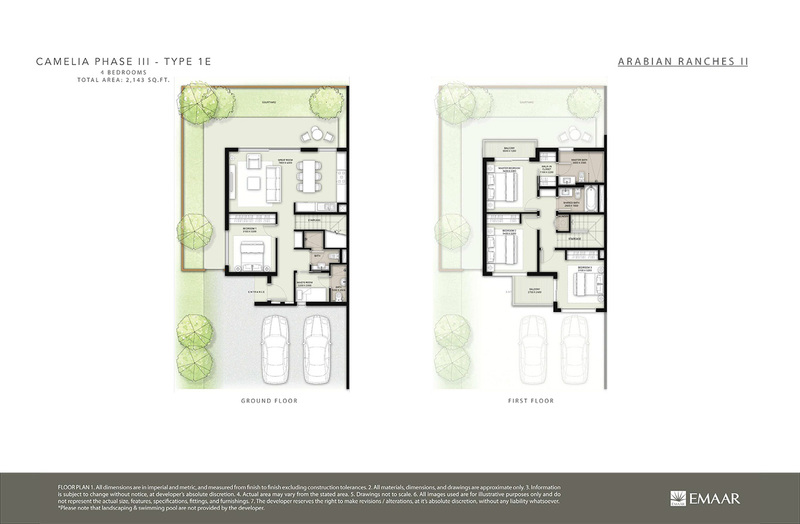 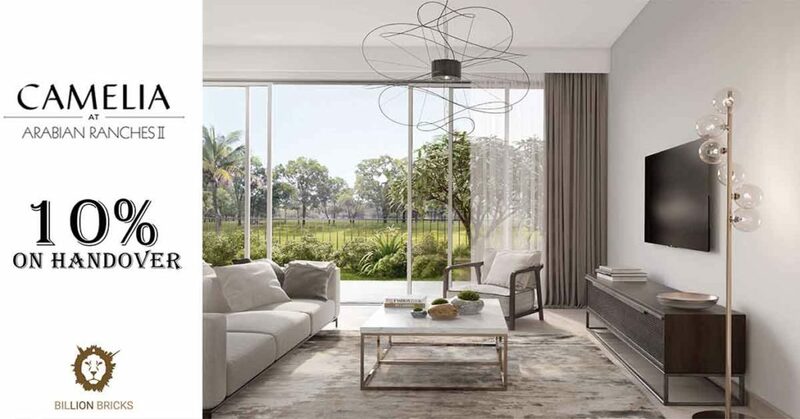 Centrally located in Arabian Ranches II, Camelia presents three and four bedroom modern townhouses with backyard gardens and balconies. 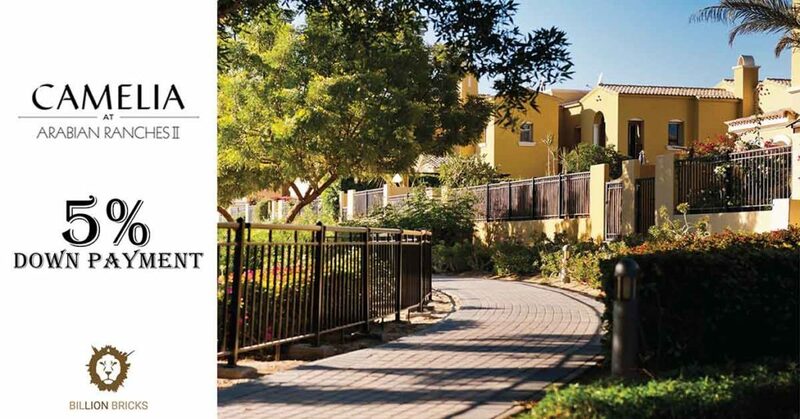 Live in an impeccably designed neighborhood that is centered around your family balance and well-being. 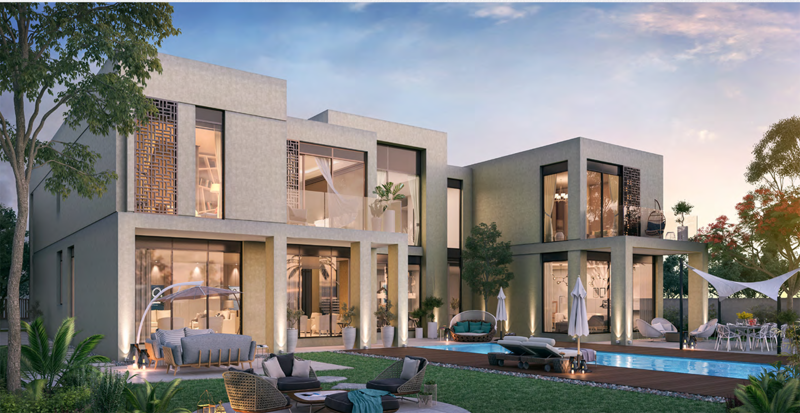 Located off Sheikh Mohammed Bin Zayed Road, Camelia in Arabian Ranches II offers a dedicated community center with a swimming pool, tennis court, and other amenities. 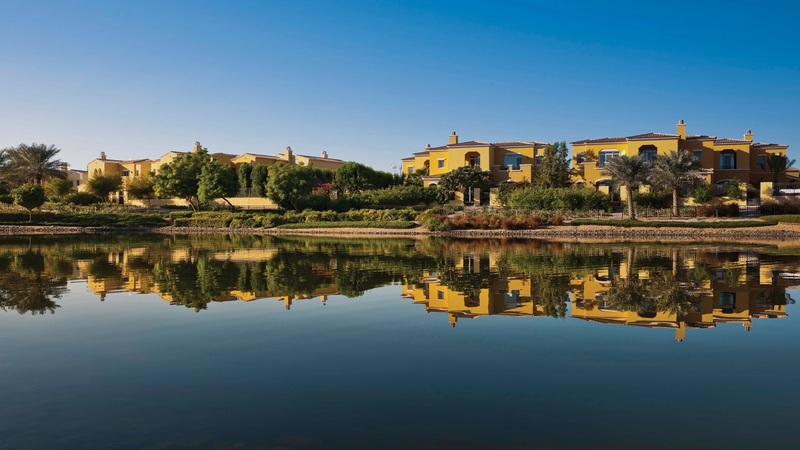 Camelia is where you will clear your mind and wind down from the bustling city life. 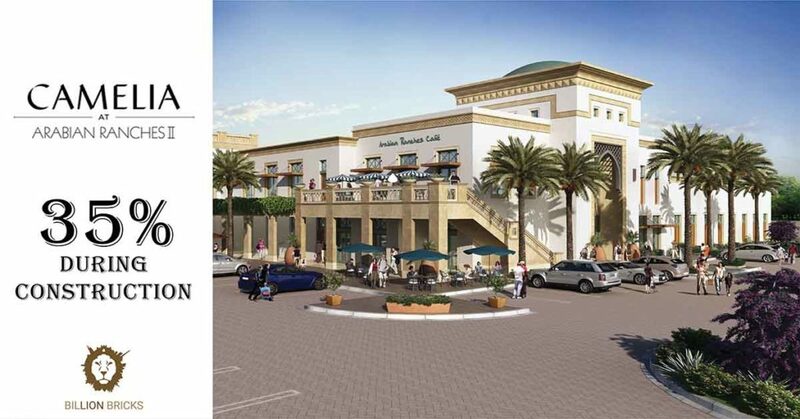 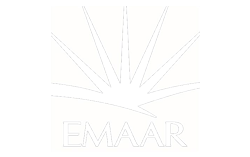 Tucked away among the well-established communities of Arabian Ranches II, it is nonetheless strategically situated. 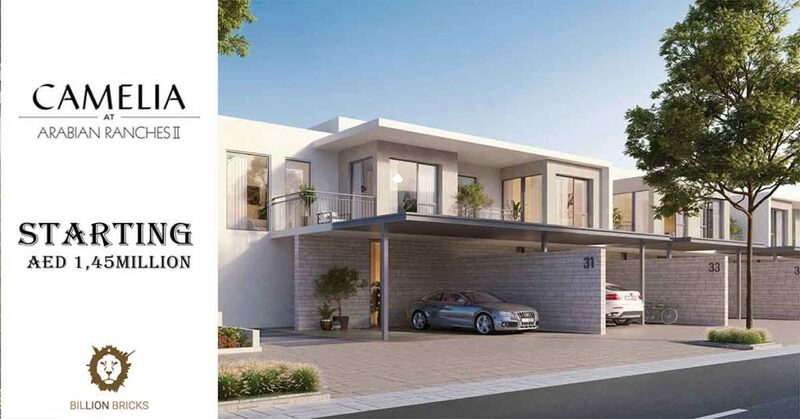 With two major roads, the Al Qudra Road and Sheikh Mohammed Bin Zayed Road, reach Dubai’s most desirable locations such as Dubai Marina, Downtown Dubai, and the beach in just twenty minutes.